Roy Moore’s Lawyer Is Just As Nutty As Roy MooreIn a a sloppily drafted letter threatening legal action, and two inept TV appearances, Moore’s lawyer is managing to hurt his client’s case. 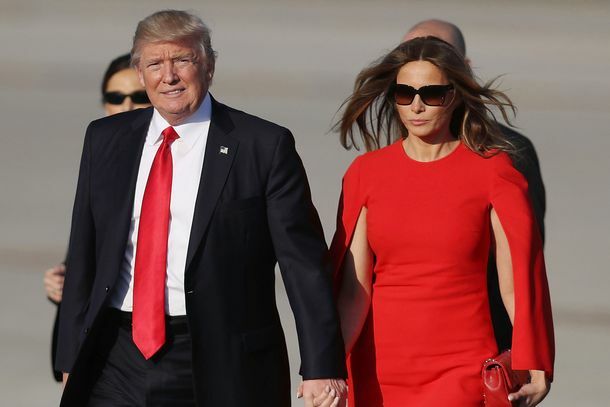 Judge Dismisses Melania Trump’s Lawsuit Against the Daily MailHer lawsuit against a Maryland blogger will continue as planned. 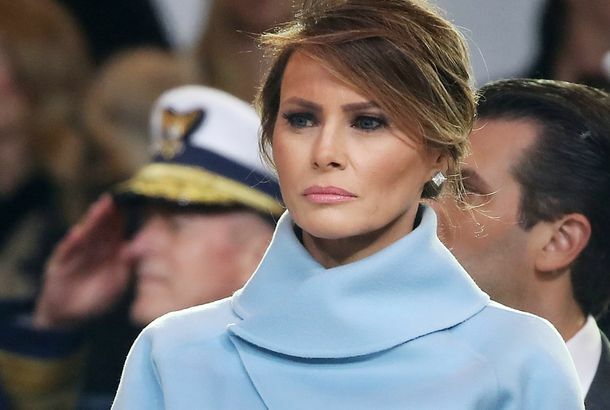 Judge Rules Against Dismissing Melania Trump’s Libel LawsuitThe First Lady’s libel lawsuit against a blogger will move forward. MediaTakeOut Founder Responds to Kim Kardashian’s Libel LawsuitKardashian filed a libel lawsuit against the site earlier this week. 10 Revelations From the Post’s Trump InterviewIn an interview with the paper’s editorial board, Trump unveiled his foreign-policy team, his views on nuclear weapons, and his glove size. Tinder Would Rather Not Be Mentioned Alongside Chlamydia, Thanks The app developer is demanding an L.A. billboard be taken down. Sheldon Adelson Suing WSJ Reporter for Calling Him ‘Foul Mouthed’Please let there be a trial documenting his swearing. Wendy Gordon Files Wild Fishbowl D.C. Libel SuitMaybe not the best way to restore one’s reputation? DSK Accuser Suing the Post for LibelThe story in question is a report on Saturday that claimed the housekeeper was also working as a prostitute.